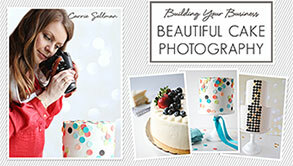 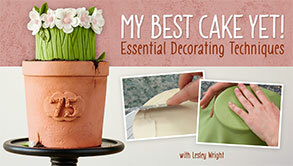 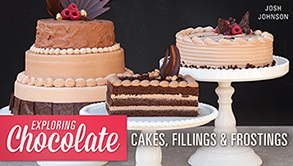 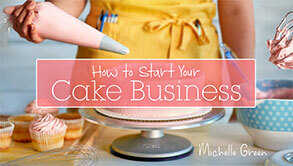 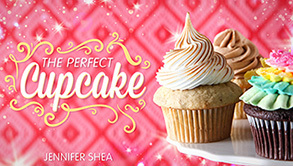 Get your cake business up and running with expert advice and smart strategies. 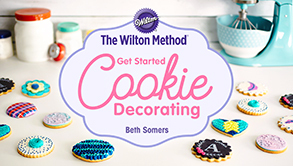 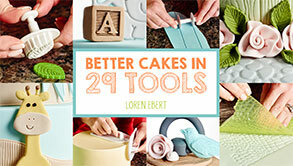 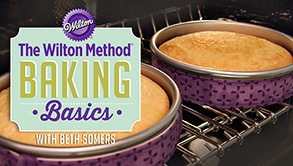 These simple techniques are sure to set your cakes apart. 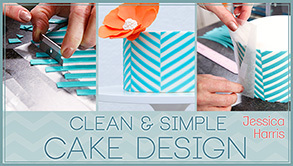 Join cake designer Jessica Harris as she creates sleek, stylish cakes with her simple waxed-paper transfer method - prepare to be wowed !